Ready to retire? 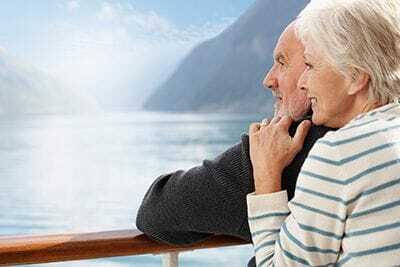 Will you have sufficient money to provide for a comfortable retirement? Depending on your age at retirement, you may require an income stream for a lengthy period of time to meet your needs throughout your retirement. With the changes to the assets test and reduced pension payments for some, more people will need to be self-sufficient in retirement or at least be able to top up their Centrelink entitlement to allow them to meet their living costs. Superannuation provides a tax-effective means to save towards your retirement. he advisers at Grasso Financial Services are able to work with you and your accountants to ensure your contributions to super work towards reducing your overall tax payable, along with increasing your retirement savings. Advice will be provided as to which type of contribution is most suitable to a client's circumstances and the caps which apply to that contribution. Pre-retirement income streams provide an opportunity to access your super once you reach preservation age, subject to certain limitations. Once retired or upon meeting a condition of release, an account-based pension will provide you with a regular income stream from your super savings. If you would like more information on retirement planning or superannuation strategies, please contact our office for an appointment with one of our advisers.